While the 2011 law bans local gun ordinances that go beyond state statutes, a 1998 constitutional amendment allows counties --- but not cities --- to impose up to five-day waiting periods and background checks on gun sales. Seven counties --- Broward, Hillsborough, Miami-Dade, Palm Beach, Pinellas, Sarasota and Volusia --- already have ordinances requiring background checks and waiting periods for private gun sales. But the Second Amendment group Florida Carry has pledged to sue Leon County for including provisions that it says go beyond what the Constitution allows. “We expect cities and local officials in Florida and other states will continue to push back against limits on their ability to pass common-sense gun safety laws and protect their communities,” Eric Tirschwell, director of litigation at Everytown for Gun Safety Support Fund, told The News Service of Florida. Tirschwell is one of the lawyers representing the plaintiffs in the Broward County lawsuit. But gun-rights groups maintain that the preemption law keeps Florida from having a patchwork of regulations that could put gun owners at risk as they travel in the state. The NRA, meanwhile, is challenging a new school-safety law passed last month in response to the Parkland massacre. The law, among other things, raised the minimum age from 18 to 21 and imposed a three-day waiting period for the sale of rifles and other long guns, such as the weapon Cruz legally purchased and used at his former school. “I have no indication that we’re going to go back and revisit simply because the lawsuits have been filed,” Galvano, a lawyer, said. 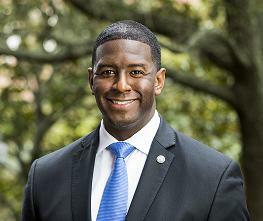 Florida’s Constitution “is more specific regarding the ability to regulate or curtail the Second Amendment rights that flow from the federal Constitution,” he said. 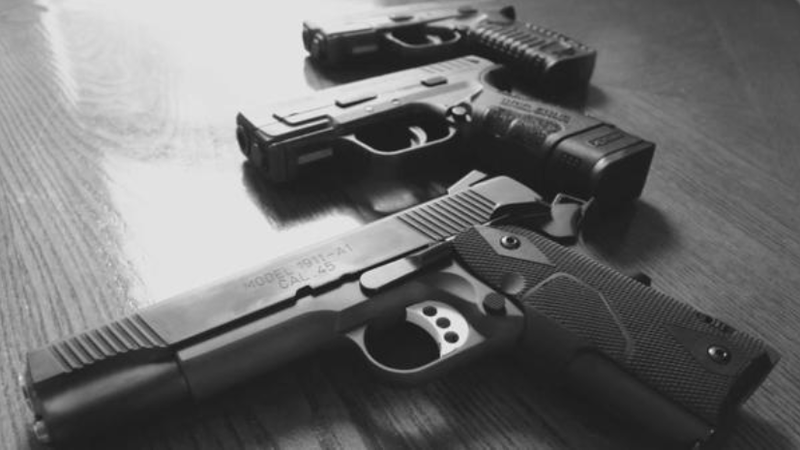 The Tallahassee city commission is joining a group of South Florida cities in a fight against a state gun preemption rule. 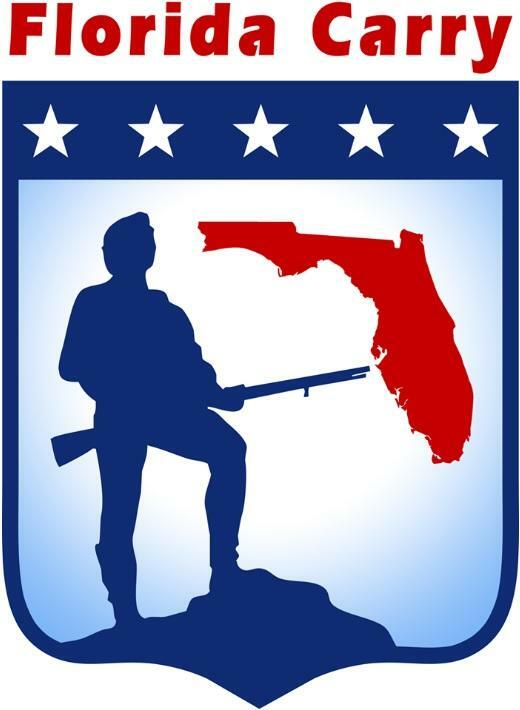 The Pro gun rights group Florida Carry is threatening to sue Leon County after it passed a gun related ordinance. The ordinance imposes a waiting period and background checks for private gun sales. A 2011 preemption law prevents counties from regulating guns, but a 1998 constitutional amendment allows counties to enact background checks and waiting periods. 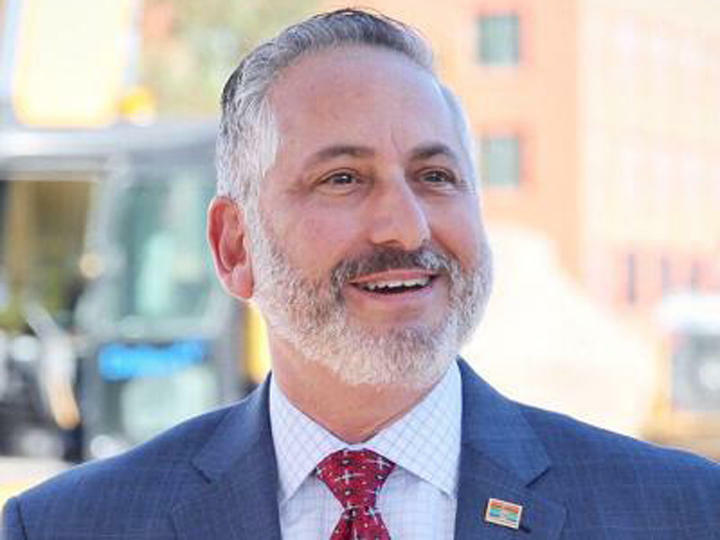 Program Director for Florida State University’s Center for the Advancement of Human Rights, Mark Schlakman says the constitution should prevail.